May. Courses. Begin. Next. Week. May courses begin next week and our June mini courses and summer programs follow. 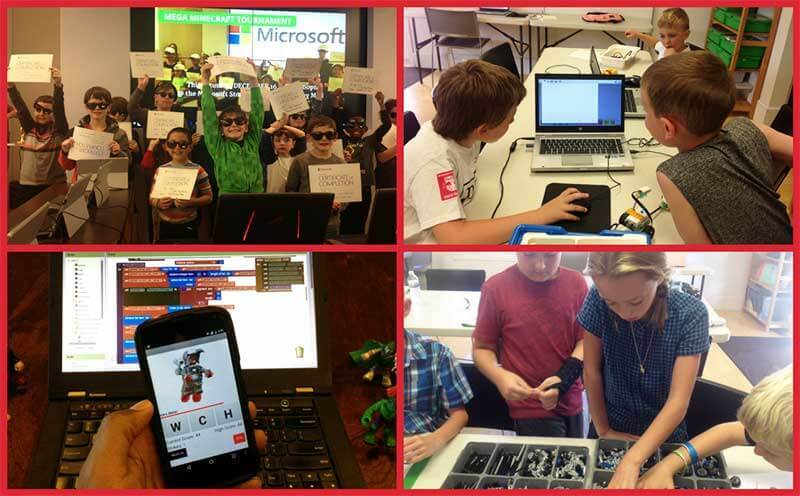 Check out our new Programming with Roblox course for May and our new Programming with Minecraft course in June as well as all our aweSTEM summer offerings! 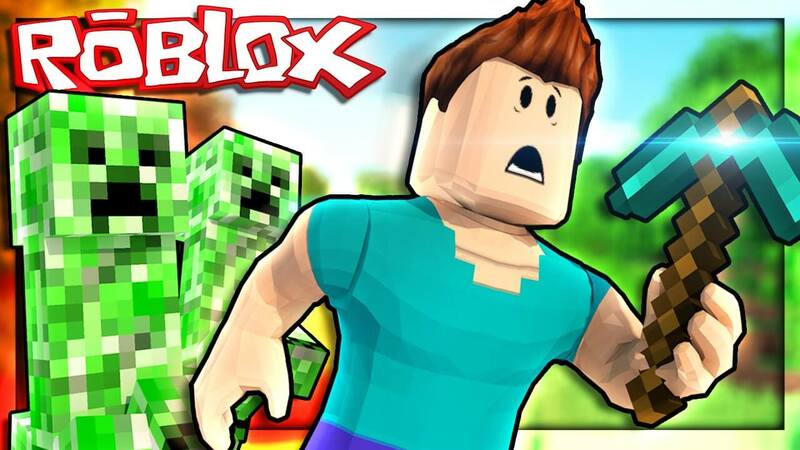 This Saturday … Minecraft Tournament! This Saturday is the second to the last Minecraft Tournament for this academic year. Have your kids enjoy 3-hours of friendly competition and camaraderie with like-minded kids! Register now! There's lots going on this Spring at the Academy. Mark your calendars for our April courses, Minecraft Tournament, Robotics Team Info Session, and learn about our awesome NEW courses this spring and summer! Despite the winter storm, spring is here and summer is around the corner. 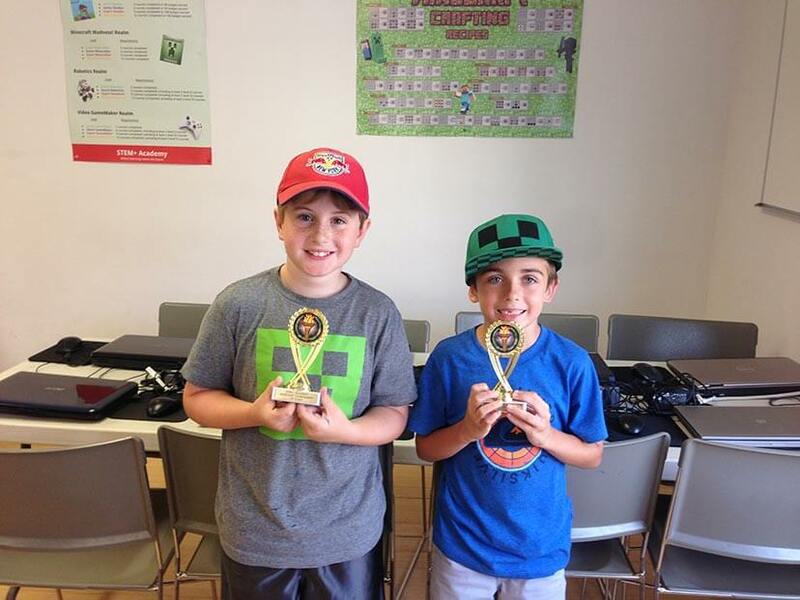 We have a lot happyning at the Academy, from the MEGA Minecraft Tournament this weekend to our FUN series of summer courses. Calling all engineers ... we're getting ready to form our FIRST LEGO League Robotics Competition Team for the 2018 season. This is a wonderful opportunity for your kids to experience the thrill of competition while learning and working with their beloved LEGOs.